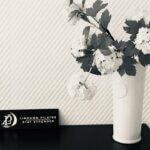 Pilates Malmo & Limhamn Private & group trainining. "From the beginning I noticed that my posture improved. I sat more upright in my car and felt I carried a better posture with ease. I wasn’t trying to hold a posture, I just felt I had found the right way to move with my body". Faith’s knowledge of Pilates, her inspiring approach and ability to drive a training session means that Pilates has become an important part of my preparation for Ironman Copenhagen in 2019". Classical Pilates is a method of exercise designed to stretch, strengthen and balance the body and mind. With a strong focus on creating a strong center, correcting alignment and balancing the body. 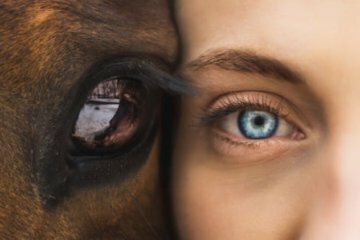 We teach the 'method' as it was intended and guide you to translate it within your body for your health and freedom in movement. A basic course for those curious in how the Pilates Reformer works and its benefits. Here you will learn Pilates principles, technology and movement according to the classical Pilates system. This course is suitable for all levels from beginner to advanced. Your Instructor will review your needs and goals with you and assess you in movement as you are introduced to the mat and equipment training. We will make recommendations to the most appropriate way for you to proceed. Individual guidance 1 to 1 for fast results! A unique experience you will wish to repeat! Musculoskeletal pain can be helped in many cases with the correct choice of exercises. 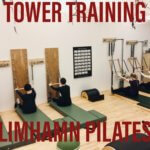 Drop in Intro sessions in Classic Pilates Tower training. You learn and gain own awareness of how it feels to stabilise, strengthen and lengthen your muscles with safe control in movement using the tower springs. Private training in small groups of 3-4 people (minimum 2). You use Towers, Reformers, Barrels, Chair, Cadillac & High Mats. 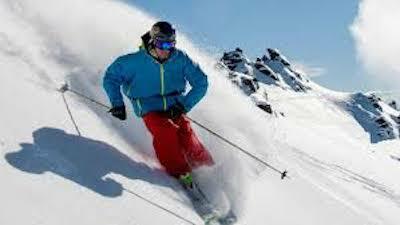 We recommend first an intro package of 5 private classes for your safety. Easily manage your bookings here. Sign up to your regular class here. B.A.S.I Licensed Comprehensive Pilates Instructor (600 hours) Matwork & Studio apparatus. Classical Pilates COMPREHENSIVE EDUCATION in progress(600 hour) Den Danske Pilatesskole. & 3 years regular continuing education. I enjoy guiding you so you can find better strength and stability in movement. 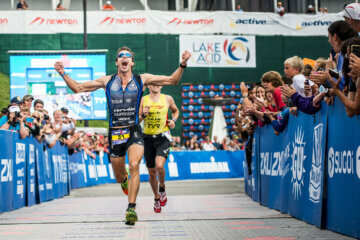 It’s rewarding to see pain reduce, strength and stability return and performance in life and sports improve. 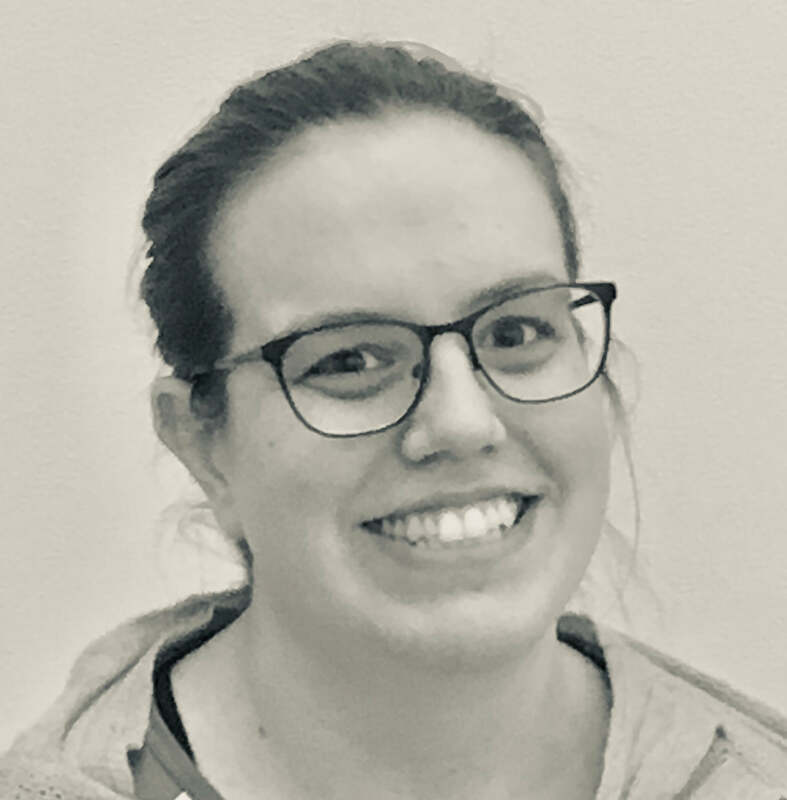 We are excited to welcome Kajsa to Limhamn Pilates. 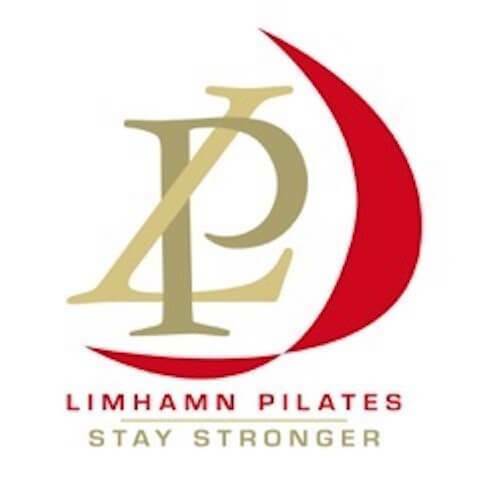 Kajsa has been a dedicated client of Limhamn Pilates since 2015. Because of Kajsa's amazing dedication she is also teaching Basic Tower training. Kajsa also has education in Cranial Sacral Therapy. ARE YOU A PILATES INSTRUCTOR ? Hyllie's first Original Classic Pilates Studio opened September 2017. An inviting fully equipped professional Pilates studio apparatus studio. Vi är en klinik som arbetar utifrån filosofin att människan är en helhet. 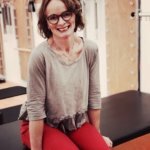 Vi arbetar som ett team med en bred kompetens inom bland annat idrottsmedicin, ortopedisk medicin, osteopati, massage, näring/kost, rehab, träning och ortopediska inlägg. Jag ser fram emot att öka din rörlighet, minska ditt obehag eller din smärta och förbättra din livskvalitet. Högsta kvalitét på behandlingen är en självklarhet. "I am a big believer in Pilates all due to Faith and her work. She is exceptional at knowing where and what kind of strengthening I need and is very good, even in group classes, of working to tailor the class to my needs. Because of Faith, I have been able to go back to running after 20 years of tendinitis. Thank you so much for all you do!". They are very happy with their results! ""Amazing...Words cannot do justice... You rock, today is the first day in longer than I can remember that my back is pain free. I'm a believer." I played competitive sports for years.. The overuse and impact finally caught up, and I had been living with daily back and hip pain. Nothing seemed to help. I tried Yoga, Physical Therapy and stopped running, it only got worse. Pilates at Limhamn Pilates Förening was my first introduction to the discipline and Wow!! The day following my second session I was pain free. I'm now a believer and a follower. Many thanks! ". "I’ve been doing pilates with Faith since last September. I observe great differences with my body. Faith has wonderful approach, she sees the potential in me, motivates to realize my potential and takes care of my well being at the same time. I can feel that I am stronger now and my posture improved a lot. Thank you Faith for all your support." 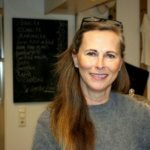 "Jag hittade Limhamn Pilates Förening av en slump. Började träna med reformer. Efter mina första lektioner var jag tvungen att åka hem och sova! Jag blev jättetrött. Har aldrig känt något liknande tidigare, jag anser mig ändå i ganska god form. Men denna trötthet var för mig ett tydligt tecken att detta var något helt annorlunda. Efter att ha gått regelbundet hela våren känner jag mig starkare och mer ¨liksidig¨. Det här med liksidigheten märker jag mest i min ridning. Jag rekommenderar verkligen att testa denna form av träning!" "Faith is the most brilliant Pilates Coach I have ever encountered in Sweden. She is very patient and professional. She really helped my issues with my shoulder and back!". Faith is a great Pilates coach with a lot of patience and passion! I like her approach of listening to your body and do what feels best for you - and it's definitively not the same every day. Thanks to Faith I have discovered my body in a new way and feel stronger in the whole body already after 2 month. I can warmly recommend Pilates with Faith! I am a big believer in Pilates all due to Faith and her work. 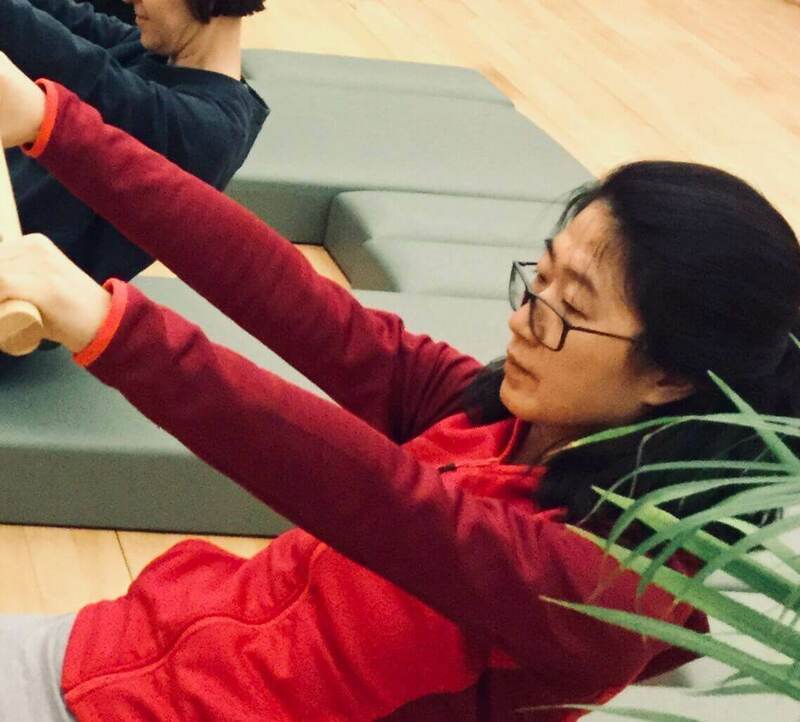 She is exceptional at knowing where and what kind of strengthening I need and is very good, even in group classes, of working to tailor the class to my needs. Because of Faith, I have been able to go back to running after 20 years of tendinitis. Thank you so much for all you do! I'm having a really good time in the studio with Faith! My body and mind gets challenged in a playful and respected way. 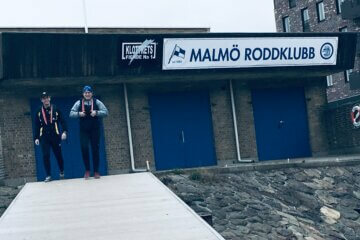 SPORTLOVET NÅRMAR SIG VAR FÖRBEREDD!